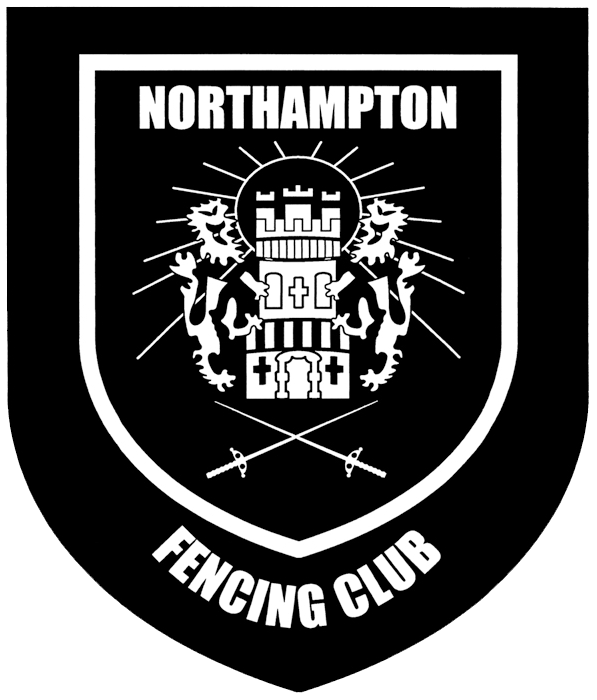 The 72nd Annual General Meeting of Northampton Fencing Club will be held at 20:00 on 17th January 2019. Fifty percent or more of the club's members must attend in order to establish a quorum and legitimise the meeting. If not, then the meeting will be canceled and re-scheduled for a later date. Juniors (i.e. young club members whose membership fees are paid for by their parents/guardians), may vote in all matters except those that are financial; in which case the juniors' votes are transferred to their parent or guardian. Anyone who is a fully paid up member at the time of the AGM is eligible to vote. Anyone else is more than welcome to attend and observe.